The game itself was rather entertaining with United peppering Tom Heaton’s goal with chances throughout. They just couldn’t break through, and Burnley eventually went 2-0 up after two excellent counter-attacks. At fault was the young Andreas Pereira, who, quite honestly, looked out of his depth from minute one. His passing was sloppy, he bottled out of an important 50/50 and he just looked way off the pace. 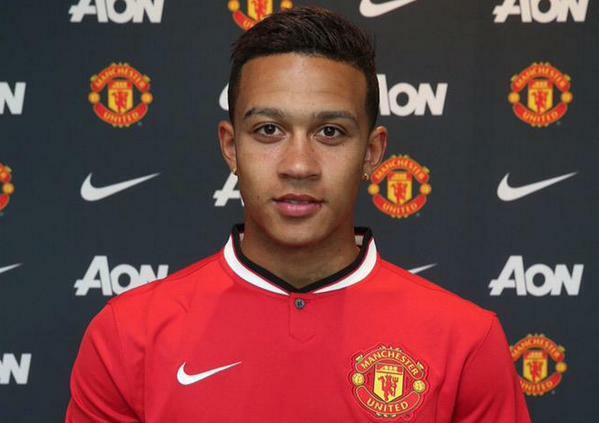 Whether that’s down to a lack of fitness or Premier League experience remains to be seen, but you do expect better. Perhaps this is why Jose Mourinho refused to play him regularly, maybe he’s just not good enough for United, and last night, I think the fans started to realise that. It’s now stick or twist time for Solskjaer. 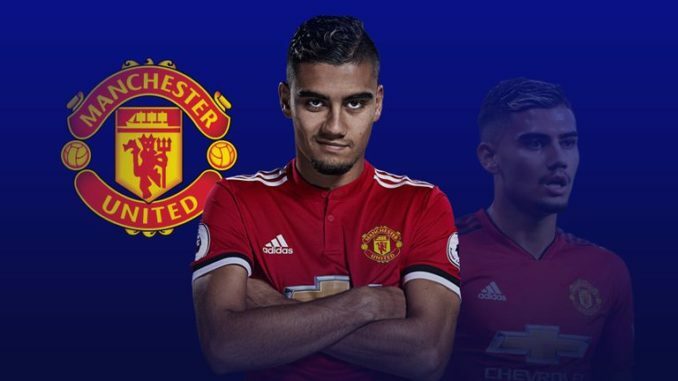 With time running out in this transfer window it doesn’t look like he’s going anywhere, and with Pereira being out of contract this summer, he may walk away for free. When was Andreas Pereira's last good game in a Utd shirt? I blame two people for making us draw tonight. Andreas Pereira for losing the ball in such an area and Marcus Rashford for missing a clear cut chance early in the game. That would have changed the entire colour of the match. Andreas Pereira's fanboys won't like what they see. So far, not sure why he's on the pitch. It's no wonder why he doesn't play. Let's sell Andreas Pereira and skip the drama.